Meet on arrival at the Jomo Kenyatta International Airport by a Serena Representative and transfer to Nairobi Serena Hotel where you have been booked on bed & breakfast. 08:30hrs After a Pre-Safari briefing, depart with your Safari Driver Guide and drive via the Great North Road, through the famed Kenyan highlands onto Mount Kenya National Park. Drive on to the Serena Mountain Lodge – located at 2,134 meters on the slopes of Mount Kenya. Standing out amid the primeval forests of Kenya's highest mountain, Mount Kenya, this timbered tree hotel offers champagne-clear mountain air, sweeping views across the tree-canopy, sparkling trout streams, and gentle forest walks. The open-air viewing-deck looks down on to its own water hole and salt-lick, which attracts numerous animals. Lunch in the lodge followed by an afternoon at leisure. 15:00hrs Depart for a Guided Forest Walk through the forest, accompanied by the Resident Naturalist. Transfer by vehicle from the lodge to Sirimon Gate (2600m). Hike for 3 hours to Old Moses Camp (3300m) for overnight in tents. Morning start and Hike to Shiptons Camp or Kami Hut for overnight in tents. (Takes 5 -6 hrs). Predawn attempt of point Lenana (4985m) taking 3-4 hours and peak circuit via the Austrian Hut, Two-Tarn Camp and back to the Camp at 5.00 – 6.00 p.m. Hike via the Hausberg Col to Mackinders Camp for overnight. 5-6 hours hike. Descend through the Naromoru route to Metrological Station or Naromoru Gate for your transfer back to the Lodge. Return to the lodge in time to refresh for lunch. After lunch, check-out and embark on a leisure drive through the Central Highlands to the Equator Point just before Nanyuki Town for a brief stopover. Drive on to the nearby 110,000-acre Ol Pejeta Conservancy, which lies on the Laikipia plains. Enjoy a game viewing drive en-route to Sweetwaters Serena Camp. 16:00hrs enjoy an afternoon game viewing drive in the Conservancy. 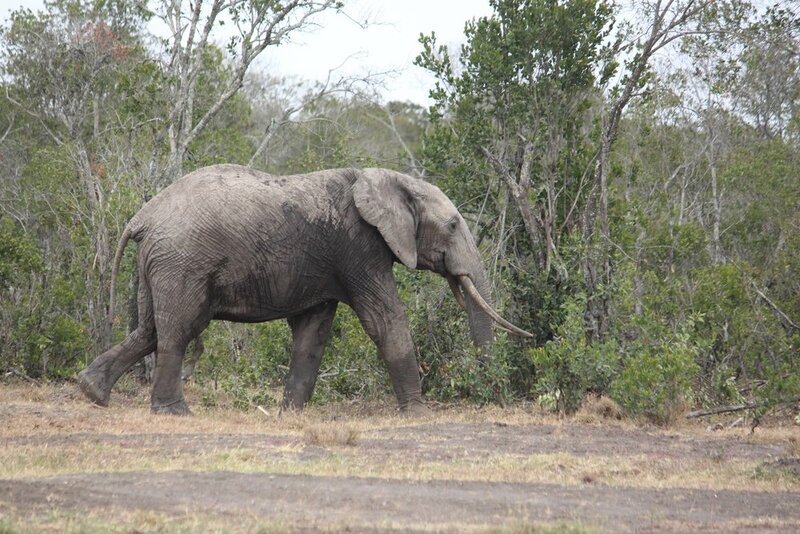 Full day in the Conservancy with morning and afternoon game viewing drives. Host to all the members of the ‘Big Five' (elephant, rhino, lion, buffalo and leopard), the conservancy has a higher wildlife-to-area ratio than any Kenyan national park and is one of only four private game conservancies to have been founded in Kenya. 07:00hrs Depart and drive to Nairobi to arrive at Nairobi Serena Hotel for an early lunch at the Café Maghreb Restaurant. 13:30hrs Transfer to Nairobi’s Wilson Airport for your scheduled flight to Masai Mara National Reserve departing at 14:45hrs. 15:45hrs On arrival at Mara Serena Airstrip, you will be met by your dedicated Lodge Driver Guide and proceed to Mara Serena Safari Lodge for check-in. Perched on the saddle of a hill, the Mara Serena Safari Lodge has one of the most spectacular views imaginable across the vast plains, forests and rivers that make up the Maasai Mara – one of the world’s richest wildlife sanctuaries. Enjoy game viewing en-route. Full day in the Mara with morning and afternoon game drives in the Reserve at 06:30hrs and 16:00hrs respectively. The reserve is home to all the “big five” and it is also possible to observe; baboon, eland, ostrich, bat-eared fox, jackal, Cheetah, and the rivers abound with hippos and crocodiles. This morning, crown your game viewing experience with a “Bush Breakfast” by the Mara River Hippo Pools! 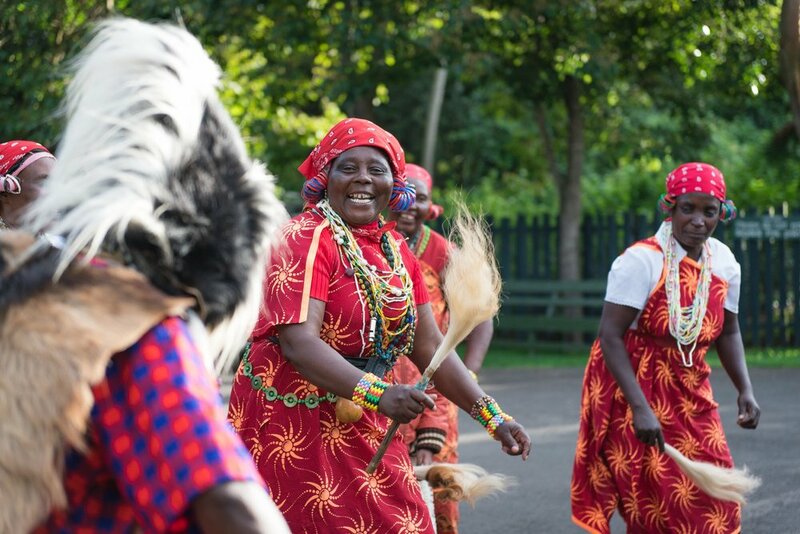 One cannot resist the charming “Jambo” from the chefs and Masai warriors as they welcome you to our wonderfully set breakfast buffet of cold cuts, fruits, cereals and hot dishes with eggs made to your specifications as you wait. The hippos keep you company and only say “Kwaheri” (good bye) after you have had enough. 10:00hrs Transfer to the nearby Mara Serena Airstrip for your schedule flight to Nairobi departing at 11:00hrs. 12:15hrs Meet upon arrival at Nairobi Wilson Airport by our representative and transfer to lunch in the Café Maghreb Restaurant. You have been booked a Day room to refresh and relax before your transfer to Jomo Kenyatta International Airport for your homebound flight.